It’s often said that movies are made in the editing room. It’s hard to understate how big of an impact the editorial process has on the quality of a movie, regardless of how it was shot or written. It’s true that editing is unique to film, but even the most minute editorial choice can have vast ramifications on the final product. More often than not, “unrated” or “extended” cuts advertised on home video releases of movies result in nothing more than being a giant cash grab. Sometimes however, there are diamonds in the rough. Here are five case-in point examples of superhero movies that were saved by an alternate cut. While not necessarily a director’s cut of Spider-Man 3, the editor’s cut is probably the closest thing we’ll ever see to Sam Rami’s intended vision. 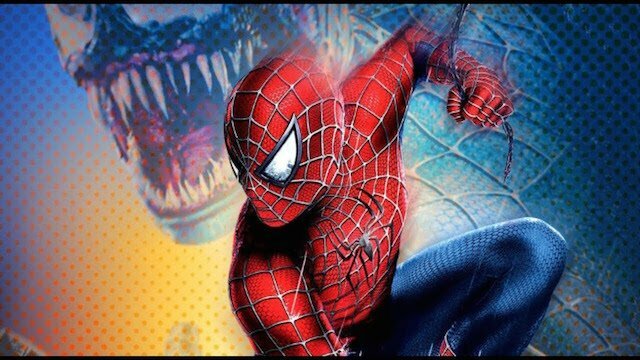 Released ten years after the original as part of a blu-ray box set, the Spider-Man 3: Editor’s Cut actually runs a few minutes shorter than the original. Along with restoring Christopher Young’s original score in its entirety and several other minor alterations, there are two crucial changes that ultimately end up making a significant difference. The first is the addition of a scene with Sandman and his daughter in the beginning of the third act. The second replaces the awful scene of the butler telling Harry how his father actually died with a scene where Harry makes the choice himself. Aside from the way that it makes the black suit more of a foreboding presence, the editor’s cut vastly improves characterization overall. The film still has fundamental story and plot issues, but Spider-Man 3: Editor’s Cut surely helps to ease the sting of the theatrical version. Even though the theatrical cut of The Wolverine presented the most raw version of the character that we had seen up to that point, the extended cut of the film amplifies this even more. In what was essentially a proving ground for what would come a few years later with Logan, the extended cut of The Wolverine contains 65 alterations to the theatrical cut. While some of the added scenes were probably better left of the cutting room floor, the film offers an overall improvement in quality. Added back in are numerous f-bombs, a whole lot of (mostly digital) blood, and even some additional/extended action scenes. The extended cut of The Wolverine doesn’t necessarily solve the film’s third act problems, but it does represent a more true interpretation of the character that ultimately improves the film. 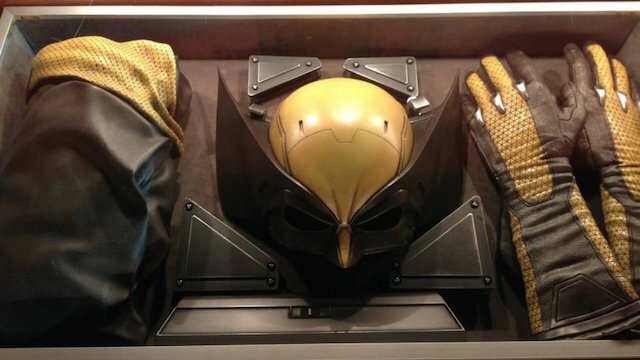 The only slight against it is not including the scene with the classic Wolverine costume—because why the hell not? Originally thought to be un-filmable, Zack Snyder’s 2009 adaptation of Watchmen hit theaters with a bit of thud. While the theatrical version of the movie was (mostly) true to the source material, it was ultimately hamstrung by a studio-mandated runtime for its IMAX release. When the film hit home video a few months later, a director’s cut of Watchmen was also released—and what a difference it was. With a massive runtime of 186 minutes, the director’s cut of Watchmen improves the film in a myriad of ways. Just about every major sequence in the director’s cut features alterations in some way. 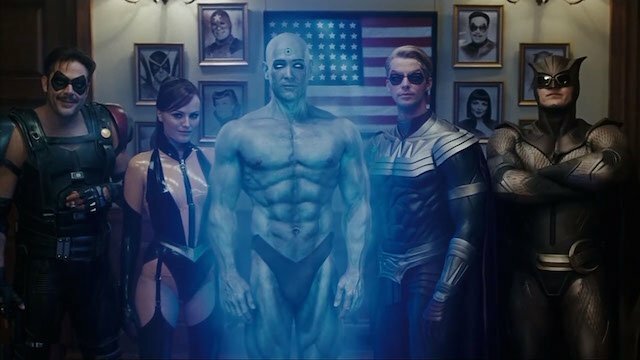 From simply being a couple of frames here and there to the addition of Hollis Mason’s death, the director’s cut of Watchmen is a much more introspective version of the movie. Even though there is an even longer version of the film called The Ultimate Cut, that movie doesn’t work as well as the director’s cut—at least according to Snyder himself. Upon its release in 2003, critics and audiences alike largely panned writer/director Mark Steven Johnson’s cinematic adaptation of Daredevil. While the film was ultimately criticized for it’s weak characterization and lack of plot, this great featurette about the director’s cut sheds some light on what actually happened. Of all the reasons that were given on why the theatrical cut didn’t necessarily work, it seems that Johnson’s vision was hampered by the PG-13 rating. 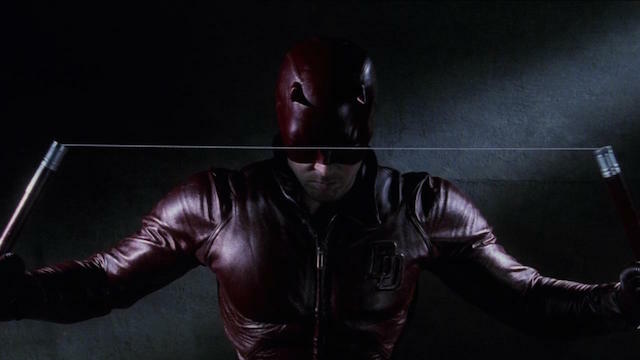 Released in 2004 as an R-rated version of the movie with 30 minutes of additional footage, the director’s cut of Daredevil serves as a marked improvement over the original. Along with removing all of the scenes that were shot during additional photography, this new cut also includes a whole subplot involving one of Matt’s clients played by Coolio, of all people. Overall, the director’s cut adds a whole ton of character and the focus of the plot becomes much clearer ultimately making for a much more tolerable viewing experience. The history behind how Superman II: The Richard Donner Cut came to fruition is a fascinating one. 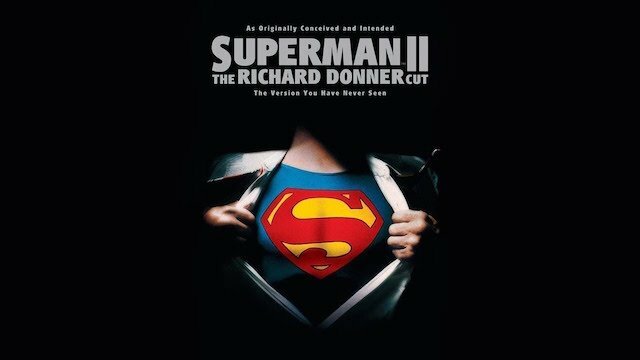 Originally, Superman and Superman II were intended to be shot simultaneously with Richard Donner helming both movies. Unfortunately, filming was halted and director Richard Lester eventually replaced Donner due to the latter’s disputes with the producers. With a great deal of the film having already been shot by Donner, Lester was required to shoot at least 51% of the film to receive directing credit—according to DGA rules. This is exactly what the new team went about doing. However, Lester’s near slapstick approach ended up creating a wholly different tone for the much-maligned sequel. After decades of intrigue and many, many fan letters requesting the Donner cut, WB finally unearthed the footage, releasing the film in 2006 to coincide with the release of Superman Returns. 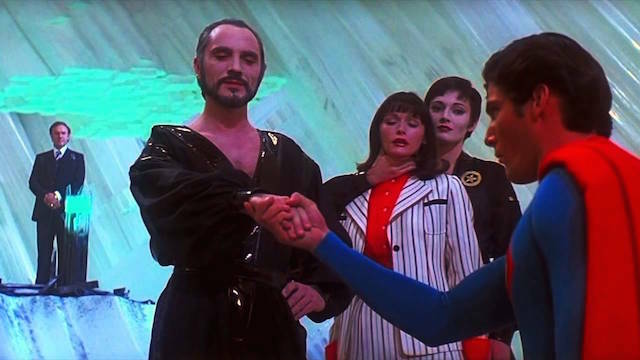 In terms of changes from the original Lester version, Superman II: The Richard Donner Cut is perhaps the most radical superhero movie that exists. In many ways, the Donner cut is a completely different movie. Although some of the Lester footage is used out of necessity, the overall tone is more in line with the original. The Donner Cut also provides better pacing and more interesting action scenes. But it is also hampered by the fact that it’s not really a complete movie. Who knows how well The Donner Cut of Superman II would have fared if the director actually had the chance to finish it? At the very least, the film serves as a reminder of what it could have been. What is your favorite alternate cut of a superhero movie? Let us know in the comments below!